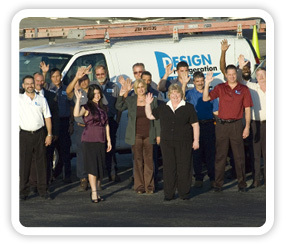 Design Refrigeration and Air Conditioning Company is built on honesty, integrity and dependability. The owners have over 50 years combined experience in the air conditioning and refrigeration industry. Founded in 1999, we have established a reputation within the industry as a qualified, reliable service provider. Our Customer focused approach is dedicated to identifying, developing and implementing strategies that will reduce your cost structure while delivering exceptional service.